Are you interested in learning how to juice garlic cloves to use for cooking or health purposes? Garlic has tons of health benefits and many of us are looking for ways to incorporate this powerfully potent and pungent superfood to our diets. 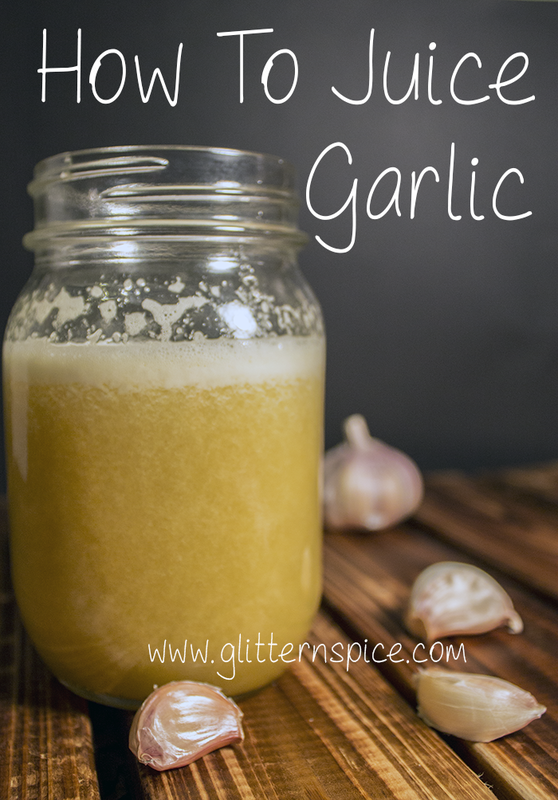 In this article, I will show you how to make garlic juice from fresh garlic cloves using a juice extractor machine. Garlic juice can be added to soups, stews, sauces, stocks, smoothies and juice, tea, tonics and even homemade beauty recipes. I have included a few must-know tips you should read before you begin juicing to ensure proper handling and storage to keep everyone safe. Want to skip the tutorial on how to make garlic garlic juice and just want to know where you can buy garlic juice? Scroll to the end of the article where I have included a couple of links for buying bottled garlic juice. To gain the most from the health benefits of garlic, it is always best to buy organic garlic, or even better, grow your own. 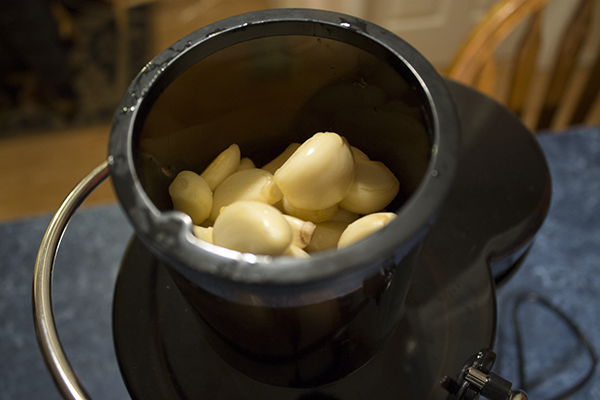 If you are lucky enough to have a garden, juicing garlic is a great way to preserve an abundant harvest. Unfortunately I don’t have a garden, but I do buy local, organic garlic when it is in season from farmers markets. As tempting as it may be to just toss the garlic bulbs in the juicer whole, always, always, always PEEL and WASH each clove of garlic first! If you eat garlic raw or lightly cooked, it needs to be washed to minimize the risk of botulism. 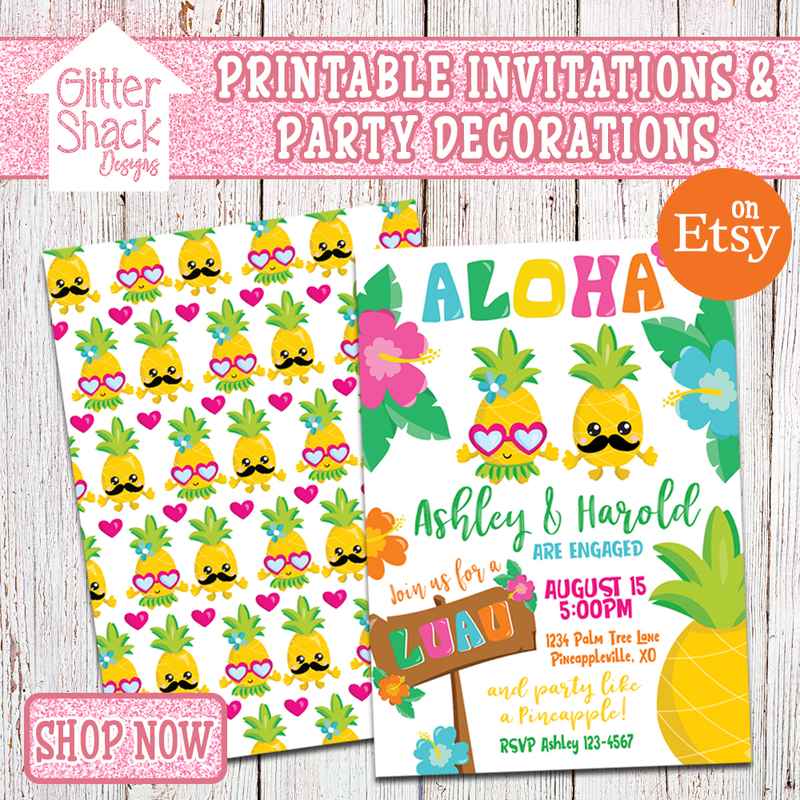 Don’t plan on making this the night before or on a day that you are planning on having guests over. Making garlic juice is a smelly job! Depending on the potency of the garlic, it can make your eyes water and burn, just like onions. After juicing, place a lid on the jar to prevent the fumes from escaping until you are ready to pour it into ice cube trays. I use trays with airtight lids to prevent spillage and to keep the odor from overtaking my freezer. Also, make sure you take out the garbage right away. 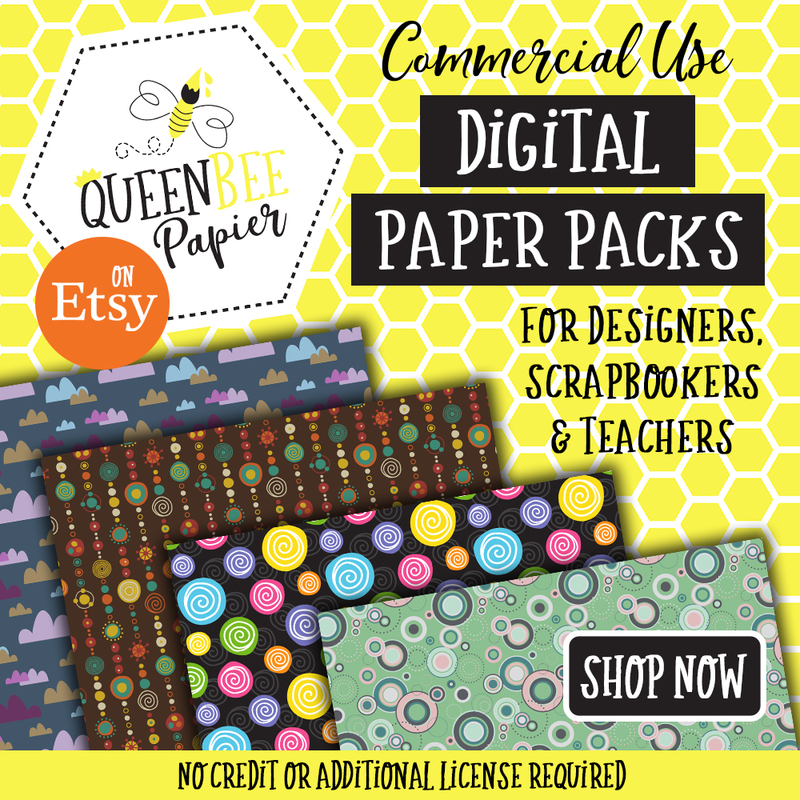 Can’t stand getting your fingers all sticky and smelly? Place a few bulbs in a glass bowl and cover with another glass bowl of equal size. Shake vigorously for 30-45 seconds at a time. 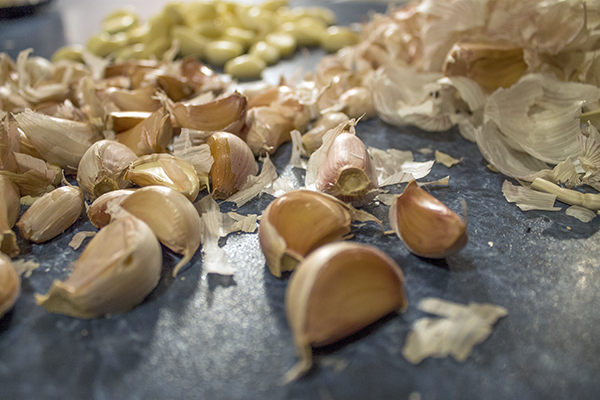 The skins of the garlic will fall off the cloves, leaving you with perfectly peeled garlic. And, as a bonus, your arms get a great workout! Wash the juicer immediately! If you let the bits and pieces of garlic pulp dry, they will be hard to remove and become a breeding ground for bacteria. It only takes 2 or 3 minutes to wash the juicer in really hot, soapy water if you wash it right away. Don’t throw away the garlic pulp. The leftover dry garlic pulp can be frozen and used to flavor soup stocks or sauces when you are out of fresh garlic or you can roast it. Wrap the leftover pulp in a piece of tinfoil, generously drizzled with olive oil (you will need a little extra because there is no juice left in the garlic) and sprinkled with salt and pepper. Seal the foil and cook it in a 325F oven for 15-20 minutes. 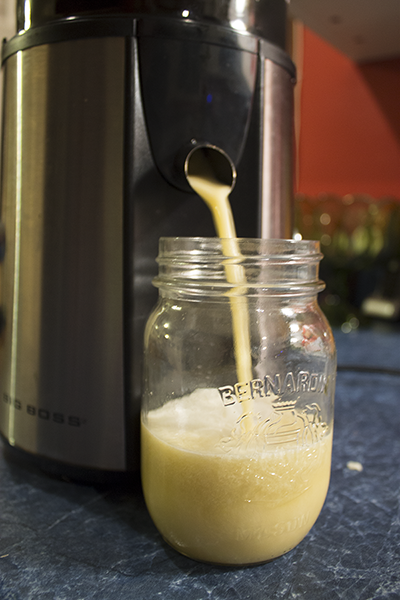 One of the easiest ways to make a large batch of garlic juice is to use a juicing machine. For the purpose of this tutorial I am using a centrifugal juicer, but a masticating juicer or other juice extracting machine will work too. A centrifugal juicer is the least expensive option and is ideal for beginner or casual juicers who are not looking to spend a lot of money. Some people like to use a separate juicer for juicing smelly vegetables. 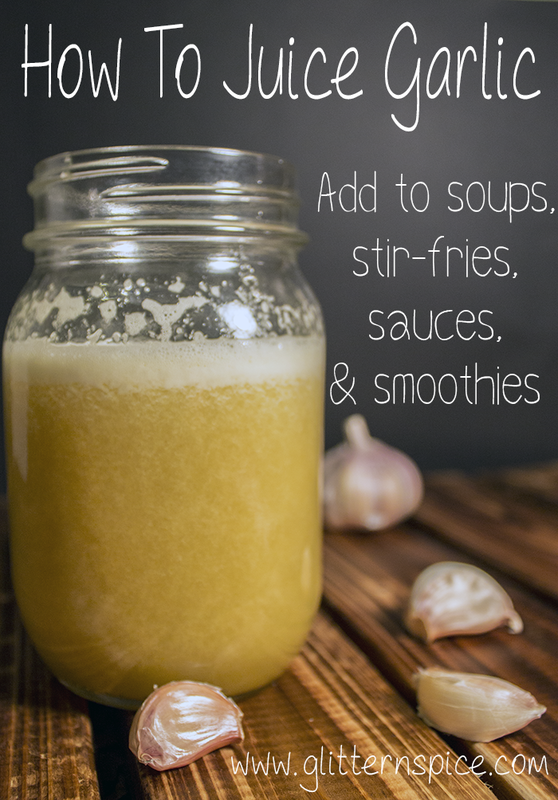 I use the Big Boss Juicer for juicing garlic and it does a fantastic job of extracting all the juice from the garlic cloves and it is easy to clean. The stainless steel basket does not retain any odor either. Step 1: Peel the skins from the amount of garlic you wish to juice. I generally juice 1 kilogram at a time, but you can juice any amount to suit your needs. 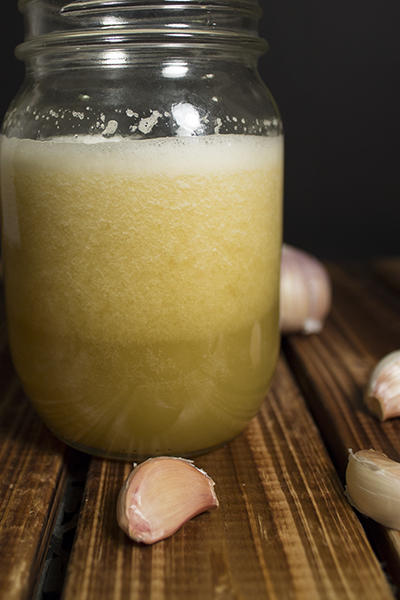 1 kilogram of garlic bulbs will yield about 1 and 1/2 cups of juice. 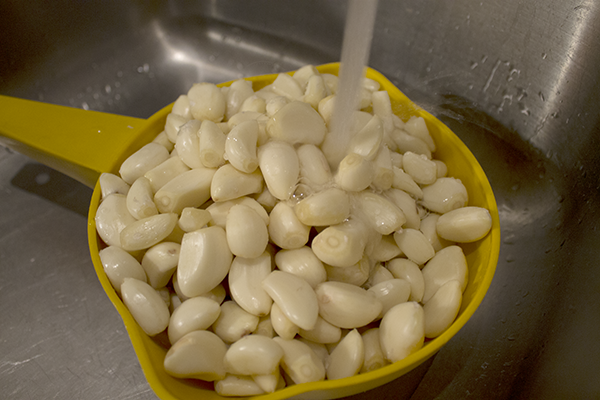 Step 2: Rinse the peeled garlic under warm water. This step is important to reduce the risk of botulism. 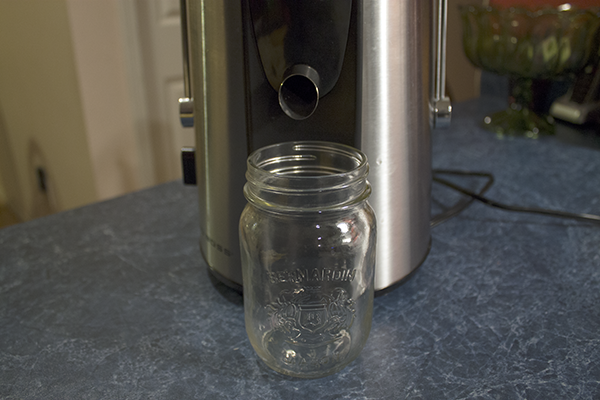 Step 3: Set your juicing machine up and place a mason jar underneath the spout. Make sure you have an extra handy if you are making a large batch. Step 4: Place the peeled and washed garlic cloves in the feeding tube. Rest the pusher on top. Step 5: Turn the juicer on to the highest setting and slowly lower the pusher down without forcing it until the juice stops flowing. When you turn it off the machine, a little bit more juice will dribble out. Repeat with the rest of the garlic. If the pulp is still juicy, add it back into the hopper and run it through the machine a second time. 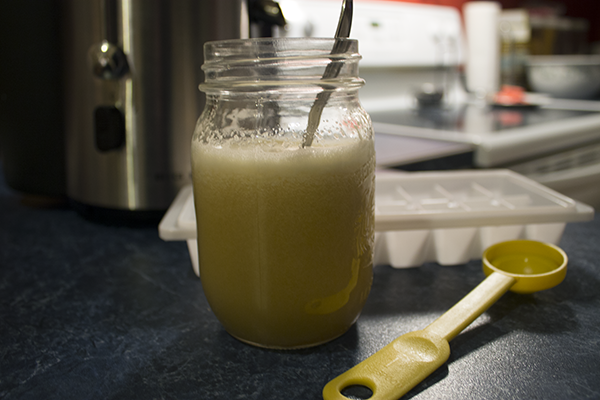 Step 6 : Give the garlic juice a good stir and remove the foam if you prefer. See how the juice and pulp separate? Step 7: It is best to consume raw garlic as soon as possible after being crushed because of the risk of botulism, especially if it is stored in oil or at room temperature. If you must, store it in the fridge and use it as soon as possible, within a day at the most. I prefer to freeze it immediately after juicing. Garlic does not freeze to a complete solid and becomes very sticky. I recommend that you lightly spray the ice cube trays with cooking oil first. Portion the stirred garlic juice into ice cube trays. Freeze immediately. Garlic juice turns green when exposed to oxygen and freezing it right away slows down the process. Step 8: Place a snap tight lid onto the tray and place in the freezer for 2-3 hours. Wouldn’t it be awful if the garlic juice spilled in the freezer? The lid traps the smell, preventing the garlic odor from penetrating everything in your freezer and prevents nasty spills. It is also helpful to keep a box of opened baking soda in your freezer to absorb any smells that do manage to escape. Step 9: Use a sharp knife to remove the cubes from the tray. The semi-frozen garlic cubes will pop out easily so you can place them into a freezer bag for storing. 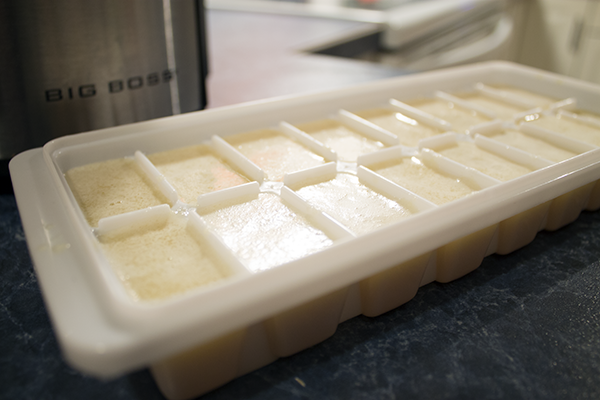 The frozen garlic juice cubes will remain soft enough to slice through if you don’t want to use the whole cube at once. Garlic loses some of its flavor and potency if it is kept frozen too long, so you should use the garlic cubes up within one month. When you are out of fresh garlic, liven up your stir-fries, soups, stews, marinades and dressings by adding a frozen cube of garlic. Drink your garlic! Add a frozen cube to smoothies and fresh juice or take it as a shot. Mix a tsp of garlic juice and a tablespoon of honey into a cup of water to relieve symptoms of asthma, a cough or a sore throat. Gargling garlic juice mixed with warm water helps sore throats too. Apply garlic juice to pimples. Garlic’s antibacterial properties helps speed up healing. Don’t Have The Time Or Equipment For Making Garlic Juice? You Can Buy It Instead! 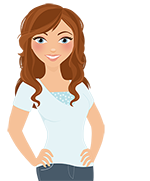 Thanks for visiting and I hope you found this how to make garlic juice article helpful!